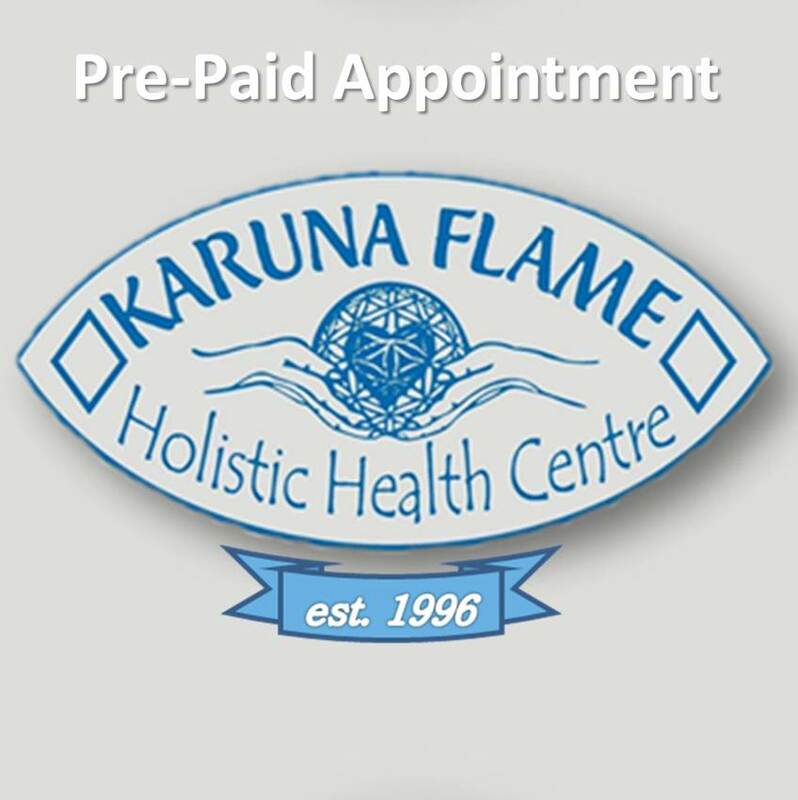 I have been attending Kris and Karen in the Karuna Flame Holistic Health Centre for over a year, on weekly basis, receiving massage and unique heat treatments. I find the sessions relaxing and comforting. I always felt a great sense of well being after treatments. Many people know that massage ‘feels good’ and helps people to relax. Thus we seek to receive and give it. The massage has effects on many different systems like muscular, structural, lymphatic, vascular, neurological, energy/etheric and psychological, making it a valuable therapy for a wide range of ailments and conditions. The healing touch helps also to re-establish contact with often neglected or ‘forgotten’ parts of our being, which want to be reconciled. It restores confidence/trust, awakens deeper feelings of wholeness and frees up the life energy within the body. Simply, it does something magical to us. Preliminary results suggested cancer patients had less pain and anxiety after receiving therapeutic massage at the James Cancer Hospital and Research Institute in Columbus, Ohio. Women who had experienced the recent death of a child were less depressed after receiving therapeutic massage, according to preliminary results of a study at the University of South Carolina. At the University of Miami School of Medicine’s Touch Research Institute, researchers have found that massage is helpful in decreasing blood pressure in people with hypertension, alleviating pain in migraine sufferers and improving alertness and performance in office workers. I originally came to Karen with lower back pain and tension in the mid back and neck region and with some nervous tension. After few sessions, I have discovered that my tension has decreased, which I am very happy about. Also my energy levels have increased due to the excellent massage that Karen gives me. Her professional approach and her expertise is most noticeable during the treatment.